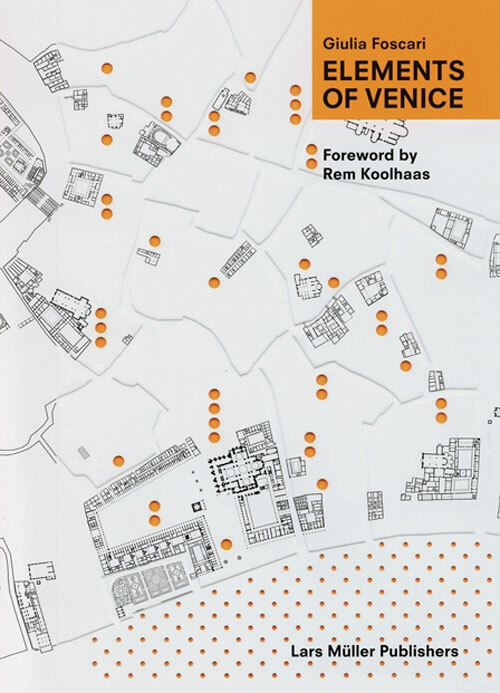 The book ELEMENTS OF VENICE reveals, through the analysis of single architectural elements, the metamorphic nature of Venice, a city in which most buildings underwent throughout the centuries substantial volumetric and formal transformations informed by political and cultural shifts. 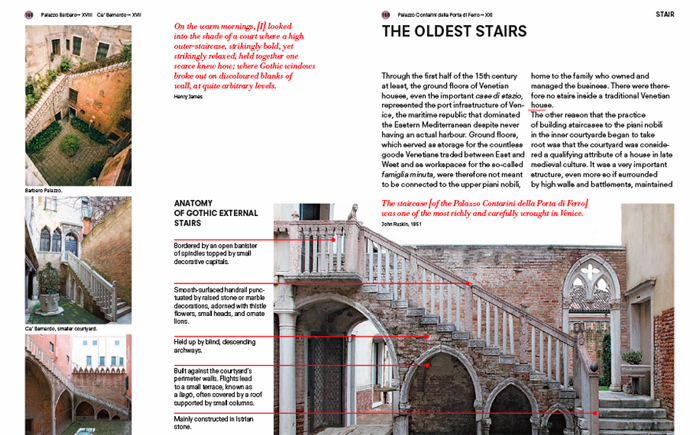 Developed as a parallel research project of Fundamentals - the 14th Venice Architecture Biennale curated by Rem Koolhaas - the book ELEMENTS OF VENICE offers insights on Venetian facades, stairs, corridors, floors, ramps, ceilings, doors, hearths, windows, balconies and walls. 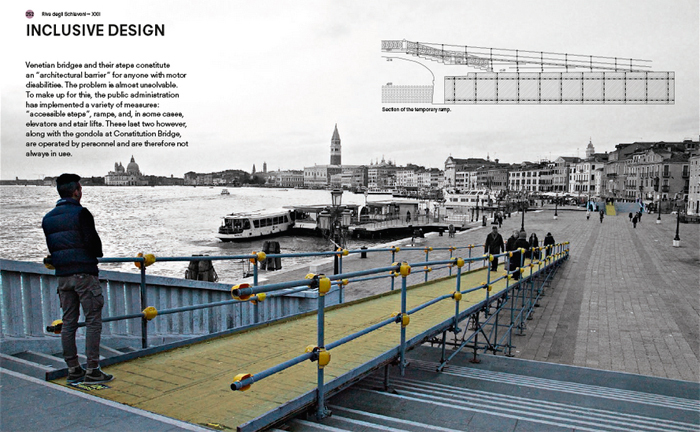 Product not [only] of the mind but of societal organization, the elements are isolated from their picture-perfect context and from the postcard view of Venice that is impressed in our retinas, introducing the reader - through a combination of collages, drawings, photographs, paintings, film stills and quotes - to a radically new way of seeing Venice. Like a camera obscura photograph cuts through the often irrelevant embellishments of architecture to reveal the underlying skeleton of a building (i.e. 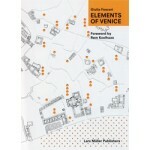 its elements), this guide will allow the reader to better understand the fundamental transformations that have shaped Venice during the past ten centuries. 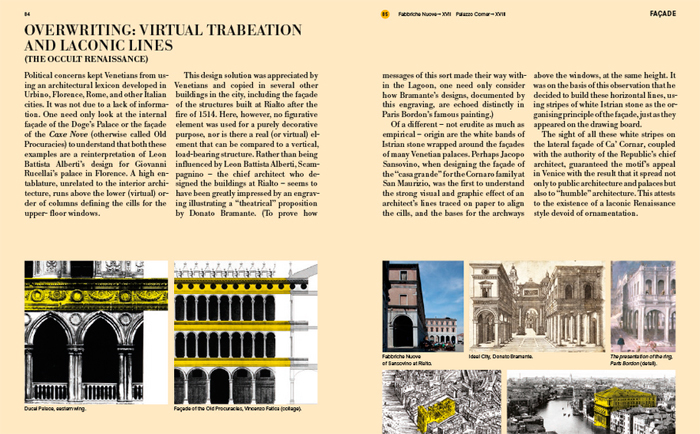 This city, which for many is - architecturally speaking - permanently frozen in time, has in fact often been at the forefront of challenging the architectural conventions, both during the days of the Republic (until 1797), in which gothic and renaissance styles were seen as carriers of political and ideological meanings, and in the past two centuries when, despite the introduction of the dooming motto “Com’era, dov’era” (“As it was, where it was”), Venice underwent an unprecedented urban transformation.